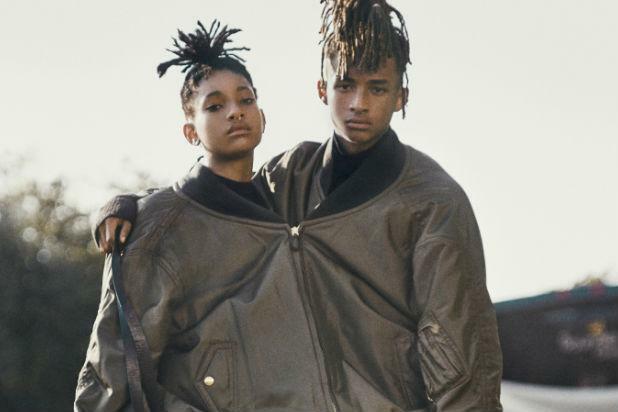 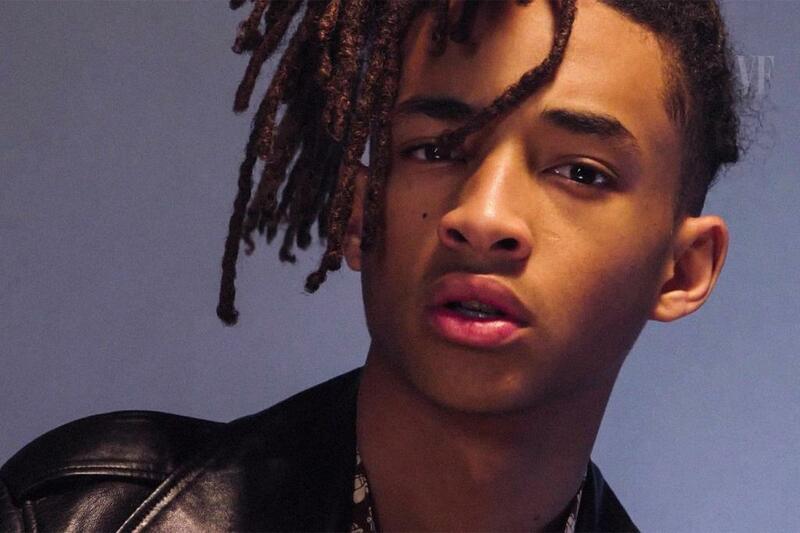 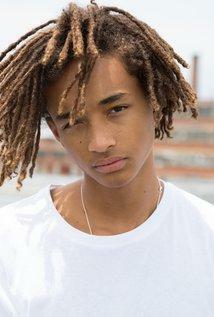 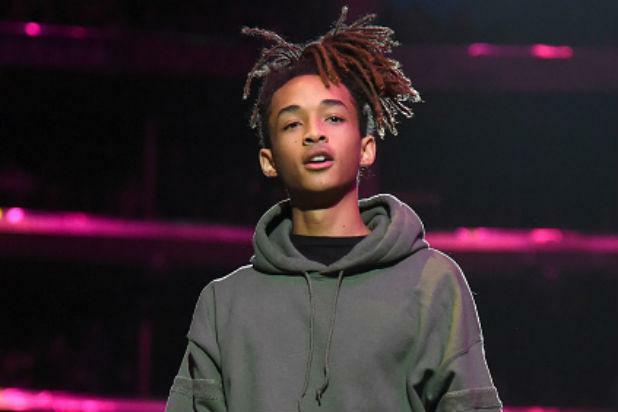 Jaden Christopher Syre Smith is an American actor and rapper. 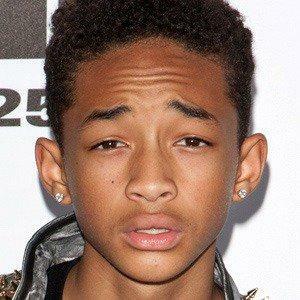 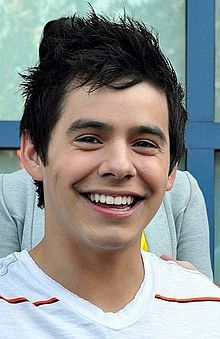 He is the son of Jada Pinkett Smith and Will Smith. 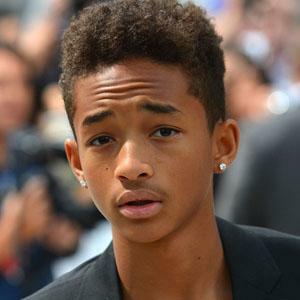 Jaden Smith's first movie role was with his father in the 2006 film The Pursuit of Happyness.